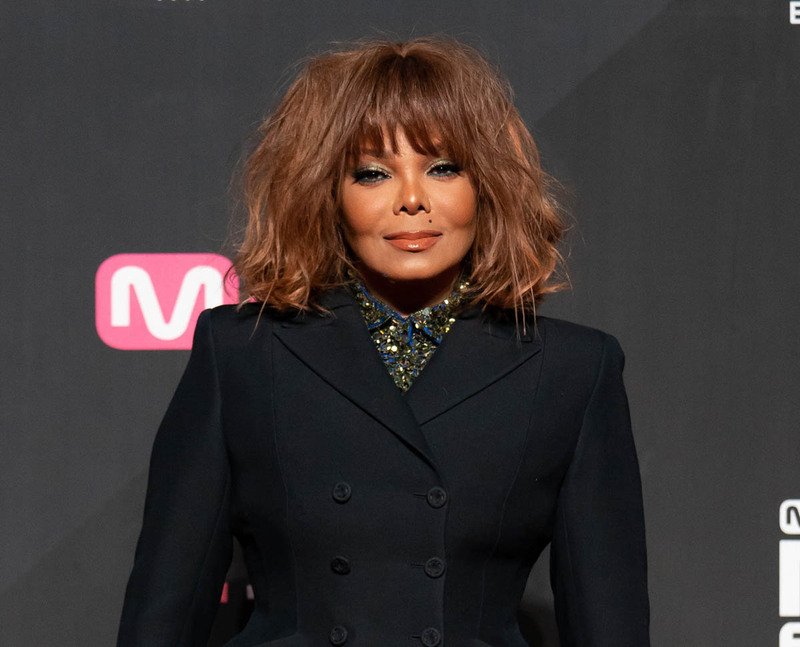 It was announced yesterday that Janet Jackson will be inducted into the Rock & Roll Hall of Fame in 2019. Finally. And this is good news, of course. But it’s also an opportunity to talk about why it’s late news. Because Janet has been eligible for induction since 2007. She wasn’t nominated until 2016. It took three tries before they accepted her. You know why? Not because she wasn’t worthy. Not because her talent and her influence are in dispute. But because… well… the Super Bowl. Because they had to keep punishing her for the Super Bowl. Because she was the ONLY one punished for an incident at the Super Bowl that involved two people. One of them was blacklisted for a decade. The other went on to a mega-successful solo career and left her for dead and has still not been held accountable for his cowardice. F-ck him. And f-ck Les Moonves. 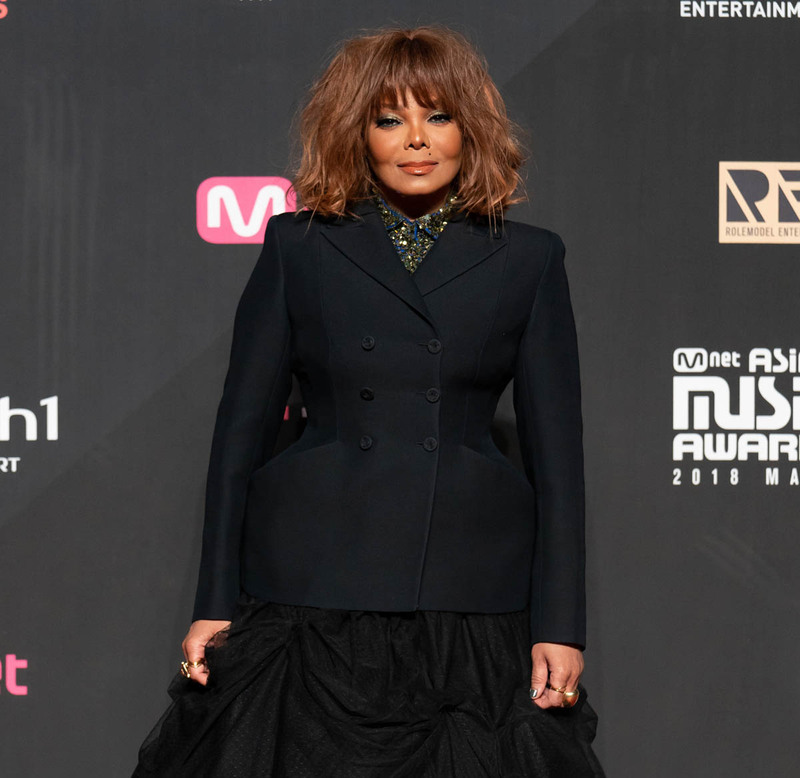 Janet Jackson has been accepted into the Rock Hall the same year that Moonves was removed from CBS and exposed for being a chronic and corrupt sexual harasser and abuser. Coincidence or conspiracy? Remember, he held that grudge against her for years, going out of his way to f-ck up her career because he claimed she deliberately embarrassed him and didn’t show him the appropriate amount of contrition. Basically, she wasn’t sorry enough. He pretty much wanted her to come into his office, get down on her knees, and beg for forgiveness. 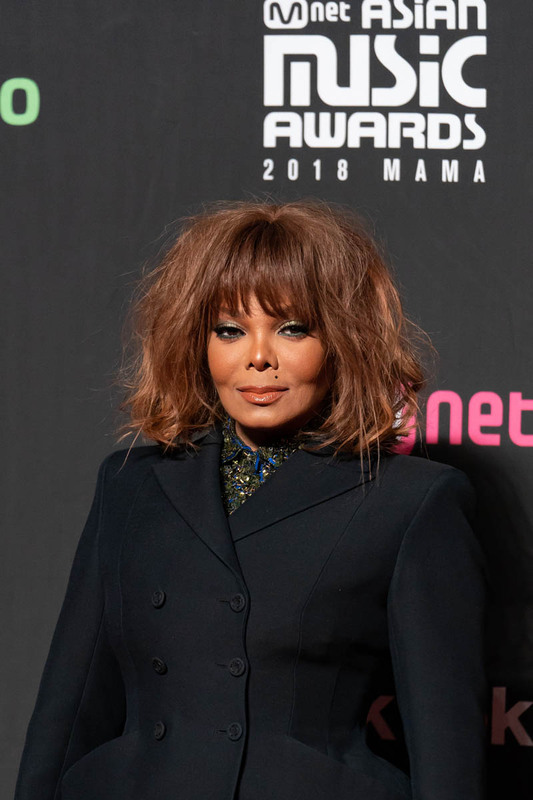 Now that he no longer holds as much power as he did before, oh NOW the Rock Hall is all like, hey Janet, we’ll include you now? I mean, she’s a lot more gracious than I would be. But that’s an interesting choice of words, non? “We did it guys” suggests that it hasn’t been easy. We only say “we did it” to each other when it seemed at one point impossible, right? This, of course, is not meant to dump on the achievement. The point is that Janet earned this achievement a long time ago which is why we have to put it in context and then widen that context for a better perspective on women’s achievement and how it is so often not allowed to stand on its own merit, so many times it still has to pass through another filter. 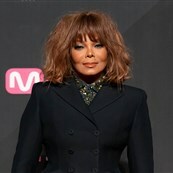 Here’s Janet in Hong Kong tonight at the Mnet Asian Music Awards (MAMA) where she was given the Inspiration award. Watch this tribute, the list of stats accumulated over four decades. And listen, especially at the end, to how much emotional she is to be appreciated, to be recognized, to not be forgotten.